KidCity exists to disciple families in the way of Jesus. It is our desire to partner with parents in the faith journey of their child and to invest years of intentional time and teaching toward that mission. Though we recognize that parents are a child’s primary influencers, we strive to provide resources and experiences that further equip parents to be the spiritual leaders in their homes as they endeavor to raise kids that know, love and follow Jesus. Our Sunday morning environments are designed to awaken child-like wonder about God and the world He has made, as well as to share the good news of the Gospel of Jesus Christ. We work hard to create experiences that support the ongoing work of the Holy Spirit to bring about real and lasting faith in the life of a child. Kids will experience engaging and compelling Bible teaching, worship, small group discussion and age appropriate activities. At each of our other neighborhood churches, KidCity’s location is well-marked and easy to find. KidCity uses Orange curriculum. Click here for more info on Orange. If you’re a parent, click here to download the Parent Cue app, which provides a variety of ideas and resources to go deeper with your child around the ideas we’re exploring in KidCity. We suggest arriving 15-20 minutes early to allow adequate time to register your kids and get them to the appropriate areas. 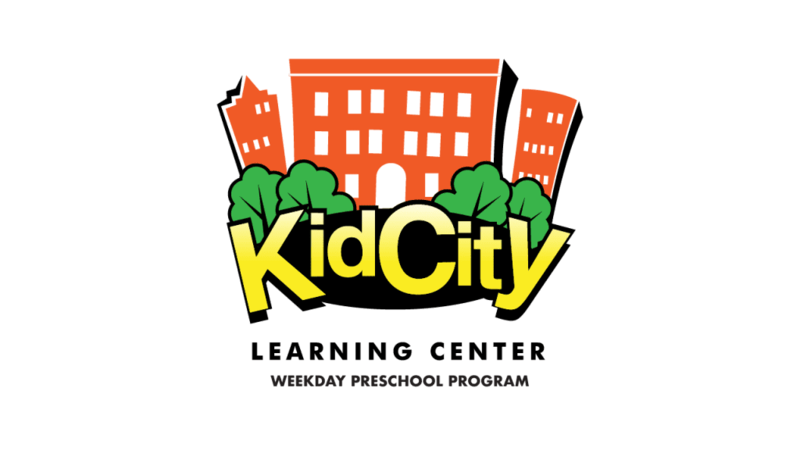 Each of our churches are marked with our KidCity logo to let you know where to go. If you have any questions prior to coming, we would love to hear from you! Safety is the top value in KidCity, it’s what allows everything else to happen. We are committed to protecting each and every child entrusted to us. All KidCity team members undergo an extensive protection process, including a background check, references and a personal interview. We use a secure check-in system to ensure kids are checked in and out by the same individuals. In addition to these measures, KidCity is also staffed by trained members of the Church of the City security team. These individuals patrol KidCity throughout the morning to ensure its safety and security. The KidCity team is a group of loving people who have been carefully screened and trained to care for children in a way that embodies the love of Christ for each child. If you’re interested in joining the KidCity team, please email kidcity@churchofthecity.com. Church of the City believes in families! We believe God’s design – His Plan A – is for parents to be the primary spiritual influencers in the lives of children. 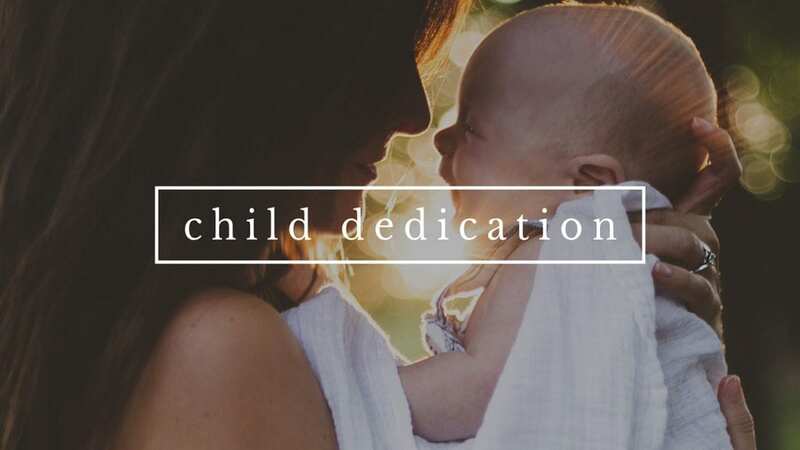 With this in mind, child dedication serves as an opportunity for Stakeholder parents to stand before God and our community and profess their commitment to raise their child to know, love and follow Jesus. It’s also a chance for our community to stand with parents and bless them as they begin or continue their parenting journey.